We’re a one-stop shop for I.T Services and Asset Management! 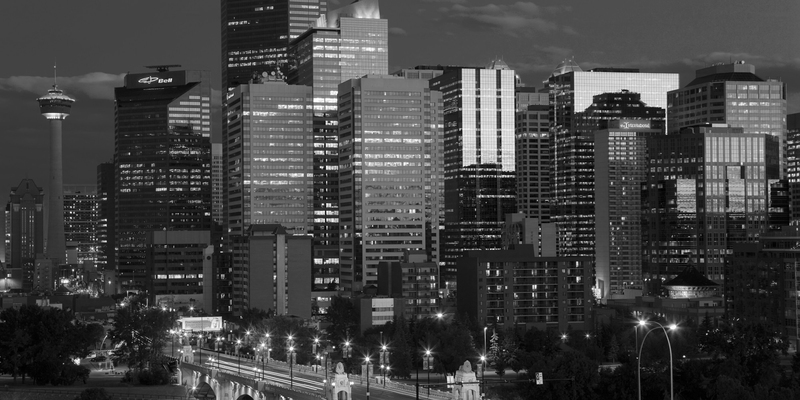 Proudly serving Calgary and surrounding area! Aside from making everything awesome..
Fast, efficient and cost effective strategies. Keeping eWaste out of our landfill's and putting money back into your pocket. It's as if Quality and Saving money had a baby.. It's "Qualimoney"! The meaning of these words is fairly easy to understand, but they serve as an excellent reminder to us. The things that we DO for our clients are so much more important than the things we say to them. Our family of happy customers is growing every day! Adding more value to your assets is what we do best! Recovering capital from your assets has never been so easy. We're the best at what we do, and what we do is very nice!